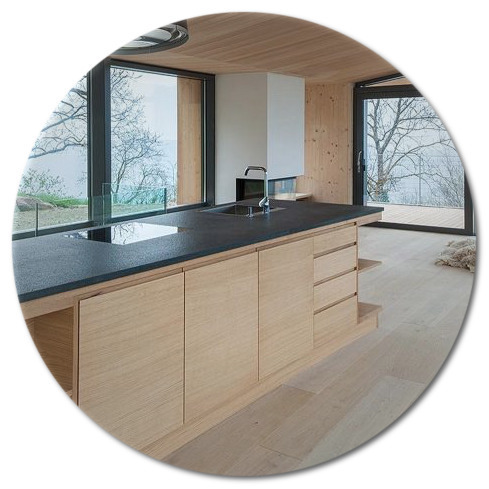 Albion Gas offer a complete package when it comes to your holiday home or guest house. We offer frequent deliveries with our free checking service, ensuring the guest's aren't left without gas at the worst possible time. We then invoice you directly and continue our service. To learn more about our free checking service, scroll to the bottom of this page. 47KG Propane Cylinders are the ideal solution for your holiday home, giving you larger flexibility between deliveries. We also offer gas checks and refills for customers of residential homes. The customer can benefit from the flexibility of our delivery times, offering free weekend and evening delivery, we ensure you're kept warm during the cold weather. Should you find yourself without gas, whether you're a new or existing customer we'd be happy to assist you. Contact us regarding our free checking service to ensure you don't run out of gas this winter. 47KG Propane Cylinders offer the largest 'bang for your buck' with regards to heating and cooking giving you the most cost effective solution. 19KG Propane Cylinders offer a more compact solution if space is an issue or if your appliance isn't in frequent use. 13KG Butane Cylinders power your portable indoor gas fires. 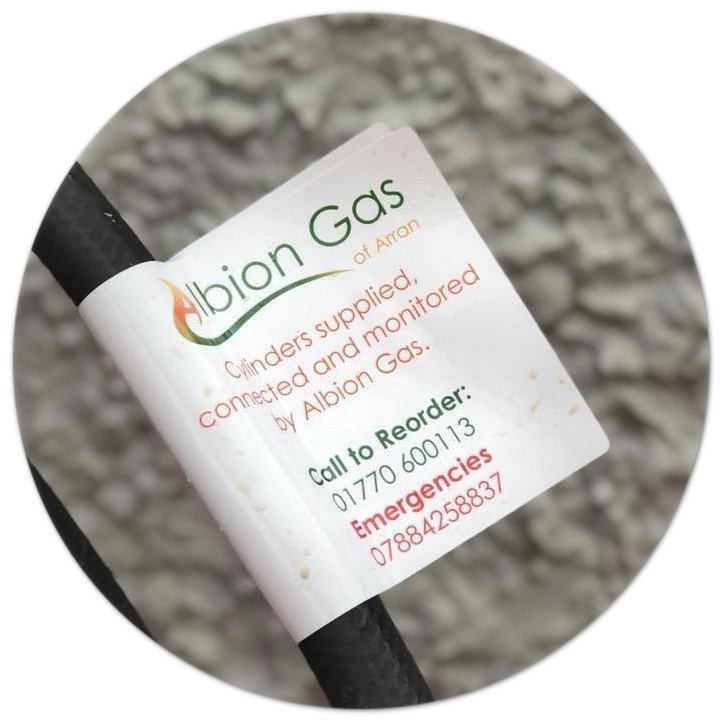 Albion Gas offer a full range of heater and cylinder packages to suit all budgets and requirements. 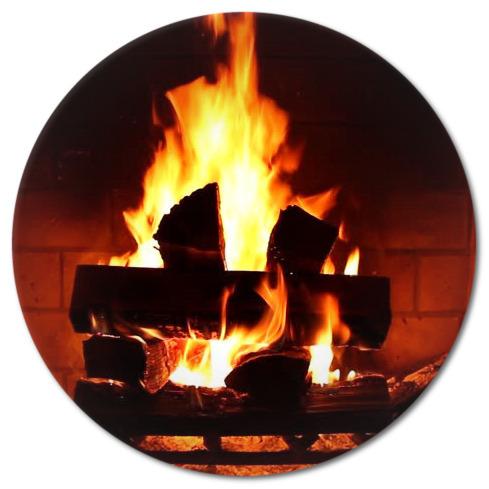 Our heater packages allow you to heat your home on a 'pay as you go' system. 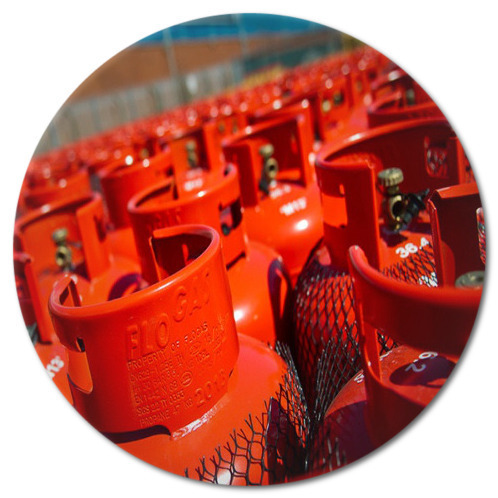 We offer LPG cylinders to suit all requirements, from BBQ gas cylinders to Midge Machines. Stocking the whole range of sizes and fittings, we guarantee that we have the correct sized cylinder for you. 11KG & 6KG Propane Leisure Cylinders are the perfect solution for BBQ's, Midge Machines and Outdoor Heaters with 27mm clip-on regulators. 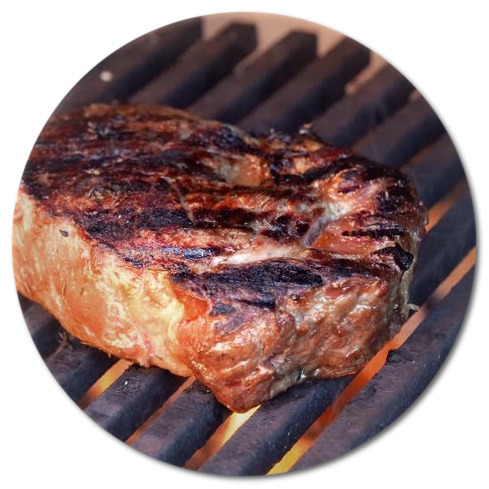 11KG & 6KG Standard Propane Cylinders are ideal for BBQ's, Midge Machines and Outdoor Heaters with the standard screw-in regulator.